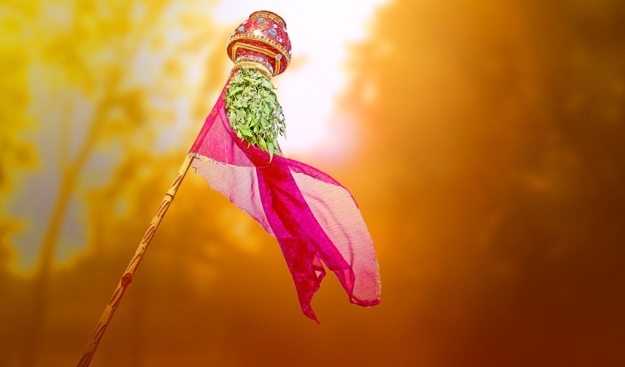 Known by several names like Ugadi, Gudi Padwa, and Chaitra Pratipada. This festival holds a very special importance to the Hindu religion and is celebrated with great enthusiasm at several parts of India. For most of us, this is an opportunity to enjoy a day off work and also, to have short excursions. 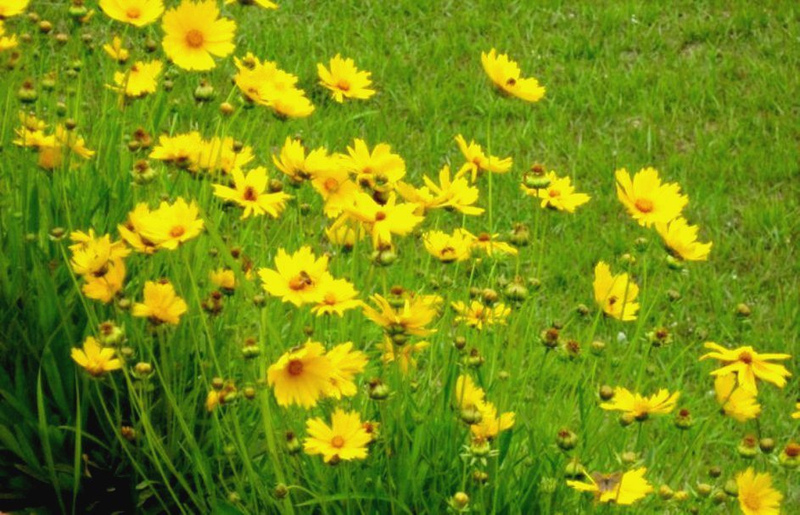 1) Ugadi: In various states in India, this day is celebrated with different names and for different reasons. For instance, In Andhra Pradesh and Telangana, it’s called Ugadi, at Karnataka, it’s called Yugadi. It’s celebrated as Cheti Chand by the Sindhi community, Navreh in Kashmir and Sajibu Nongma Panba Cheiraoba in Manipur. 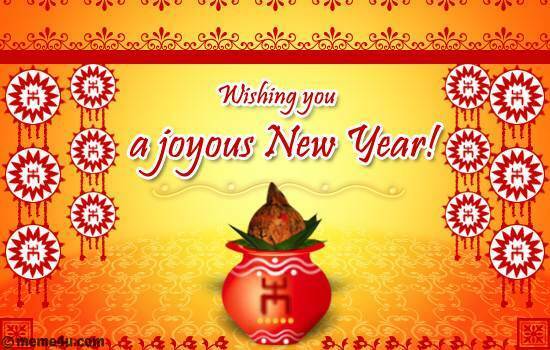 2)This day marks the beginning of Hindu new year by the Hindu lunar calendar. This Ugadi will be the first day of Samvat 2074. 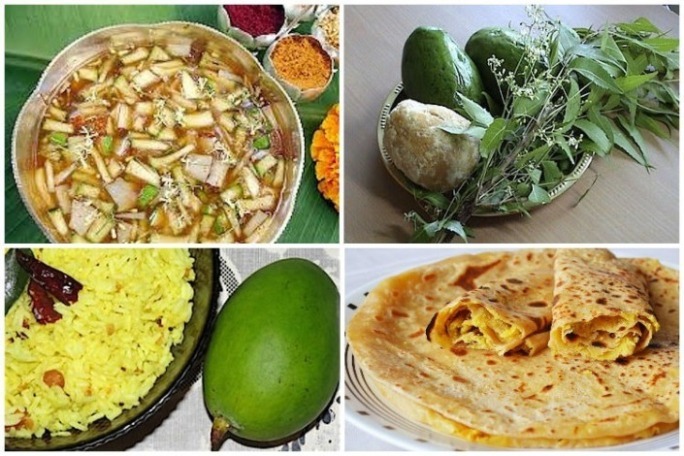 3) Ugadi: In the state of Maharashtra, Gudi Padwa also indicates that the Rabi corn has been harvested now and soon you’ll see the markets flooded with mangoes. 4)According to Hindu calendar, this day also marks beginning of the Vasant Ritu. 5) Gudi means ‘doll’ in Marathi therefore, on this day bamboo dolls are made with mango and neem leaves and are placed at prominently visible places in the house or at the entry to the house. 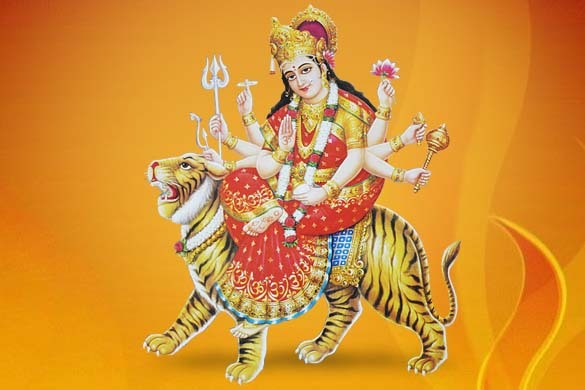 6) This day also starts the nine-day long festival of Navratri in entire India and is observed religiously by the Hindus. Also, this year Ugadi has come at a time that gives you not just the reasons to celebrate but also an opportunity to enjoy a long weekend, take a road trip and visit your favourite destinations.